Former New England Patriots are coming back to Fall River to teach children some lessons both on and off of the field. 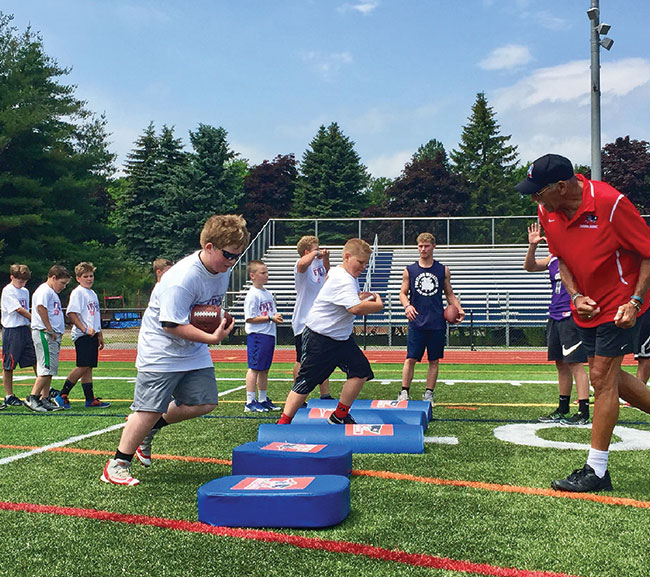 The New England Patriots Alumni Club (NEPAC), and the New England Patriots Charitable Foundation will host its annual ‘Football For YOU’ youth football clinic on May 3rd at B.M.C. Durfee High School 360 Elsbree St.
You can visit www.patriotsalumni.com to view all the sites and for online registration.